Complete the information below to get your free eBook! 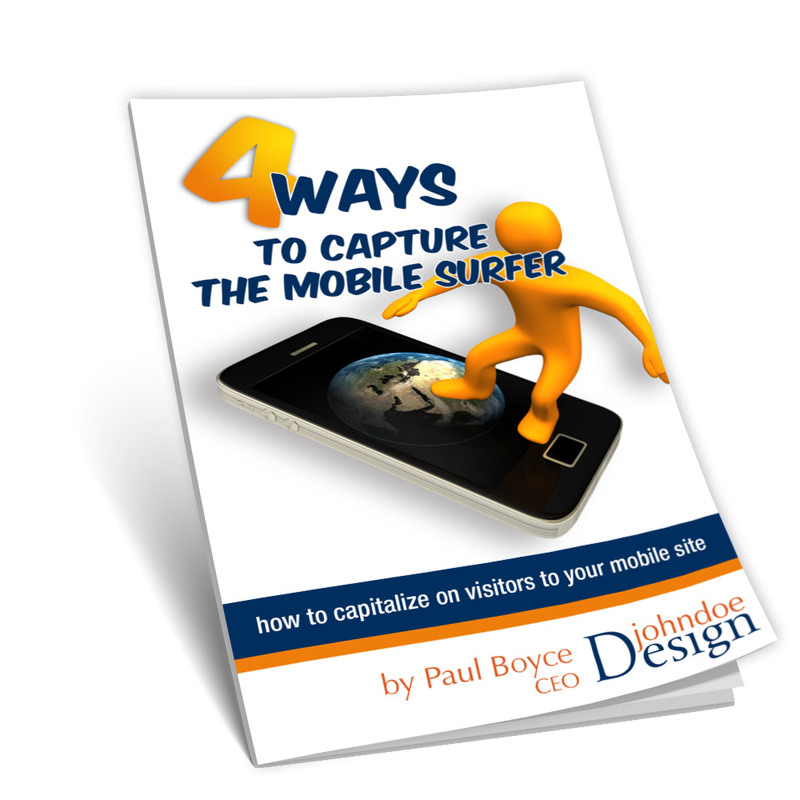 Get your free copy of "4 Ways to Capture the Mobile Surfer"
The mobile surfer is poised for action! Take advantage of that to reach them more effectively. You will also be added to our mailing list to receive helpful business tips. We will not share your information and you may unsubscribe simply at any time. Please check your email to receive your ebook.